The sixth edition of Labelexpo India, which took place at India Expo Centre & Mart in Greater Noida on November 22-25, 2018, was the largest Labelexpo show to date in the region. A total of 9,851 visitors from 55 countries passed through its doors over the four days of the show, 22.7 percent more than in its last edition in 2016 and the biggest visitor increase to date. The show was a catalyst for machinery launches and numerous sales achieved by many of the 250 exhibitors. Monotech Systems launched and sold two Jetsci Colornovo UV inkjet presses, and made a further eight sales at the show; Multitec announced the sale of two 8-color presses; HP Indigo sold a 6900 press; Vinsak sold two USAR slitter rewinders in addition to two Synchroline presses on behalf of Italian manufacturer Lombardi on the first day, and received a further four orders. Other machinery sales were achieved by Nilpeter, Omet, Xeikon, Rhyguan, Brotech, UV Graphic, SNM Enterprises, Hyden Packaging, Marks Print, among others. Other launches included IEEC’s Ozonash and Lab Corona Treater, and Alliance Printech’s Alliance A3 flexo press. Veepee Graphics, a pre-press trade house, launched a mobile application for its customers. Also reflecting the buoyant mood of the industry, several partnerships were announced, including Domino and Multitec, who have entered into an agreement for producing a hybrid digital press. Complementing the Expo, a well-attended Brand Innovation Day took place on day one of the show. Brand owners and designers from a wide range of sectors took part in an exclusive series of seminars and educational sessions. 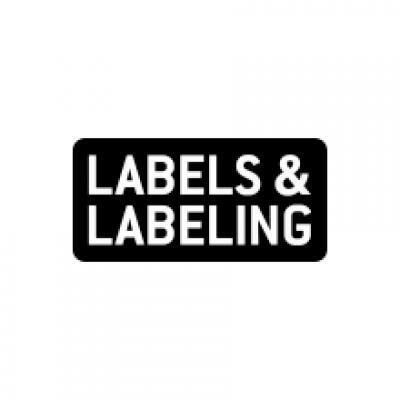 Speakers included the World Packaging Organisation, General Mills and Twinings, with attendees from companies including Reckitt Benckiser, Landor, Bosch and Adobe. In addition, Andy Thomas-Emans, strategic director for Labels & Labeling and Labelexpo Global Series, moderated a lively panel discussion on product decoration, joined by representatives from SMI Coated Products, Esko, HP India and Avery Dennison. 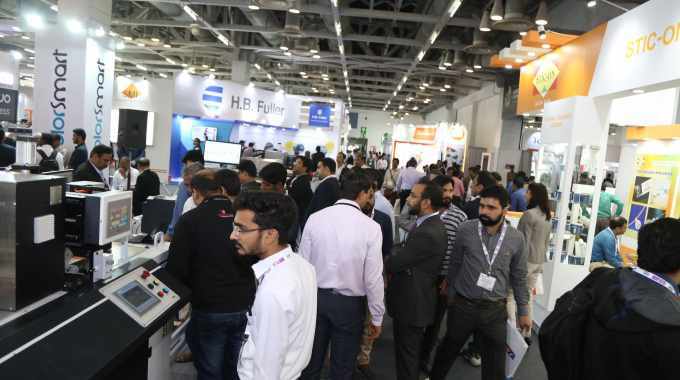 The next edition of Labelexpo India takes place over October 28-31 2020, where a further growth of 15 percent is anticipated, according to the organizer, as the show takes on additional space at India Expo Centre & Mart in Greater Noida.